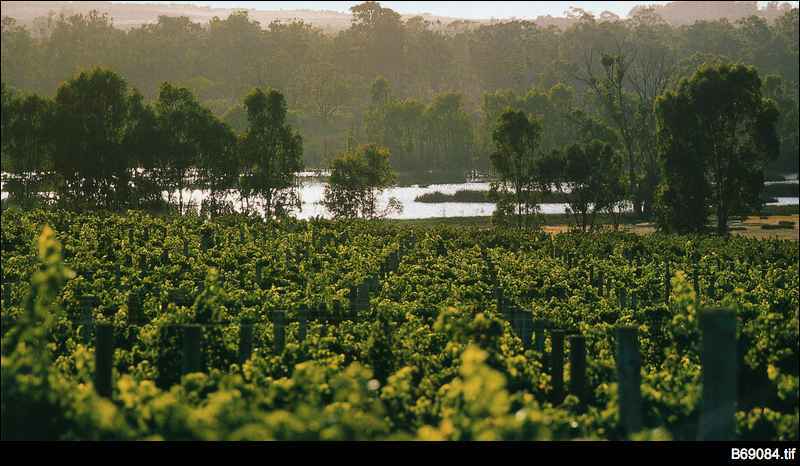 The Riverland is Australia's largest wine producing region. The main grape varieties grown in the Riverland are chardonnay, shiraz, cabernet sauvignon, merlot, petit verdot, viogner and grenache. The first vines were planted in the Riverland when the Chaffey brothers established their irrigation settlement at Renmark in 1887. 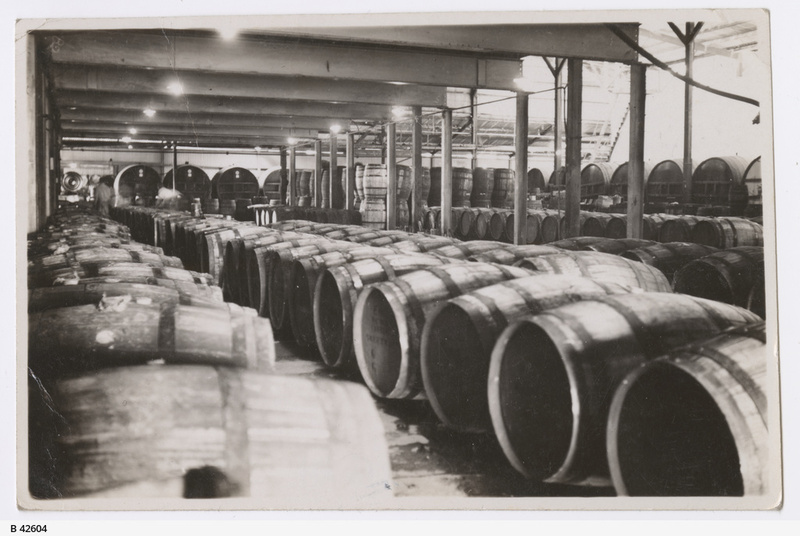 Angove's, the first winery and distillery on the River Murray in South Australia, was established at Renmark in 1911. Renmano Winery is the first co-operatively owned winery in Australia. 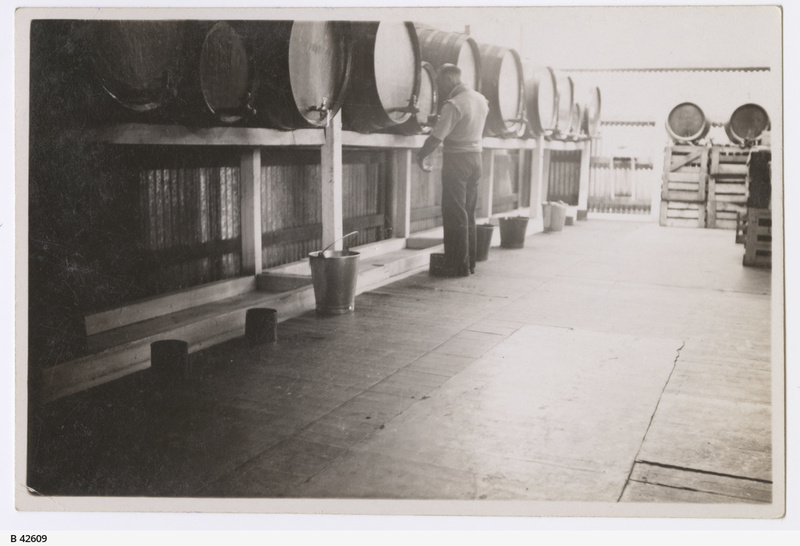 It was first founded in 1914 under the name Chateau Tanunda, but in 1916, the winery was bought by a group of local growers achieving this first. The Riverland is also home to Berri Estates, the largest winery and distillery in the Southern Hemisphere. Each year, Berri Estates crush almost half of the grapes produced in the Riverland, more than 100,000 tonnes, to produce approximately 75 million litres of wine. BRL Hardy established the Banrock Station winery and wetlands at Kingston-on-Murray in the mid-1990s. Banrock aims to rehabilitate and preserve the natural wetlands of the River Murray and raises money to do so through the sale of their wines and funds raised through their ecotourism activities.